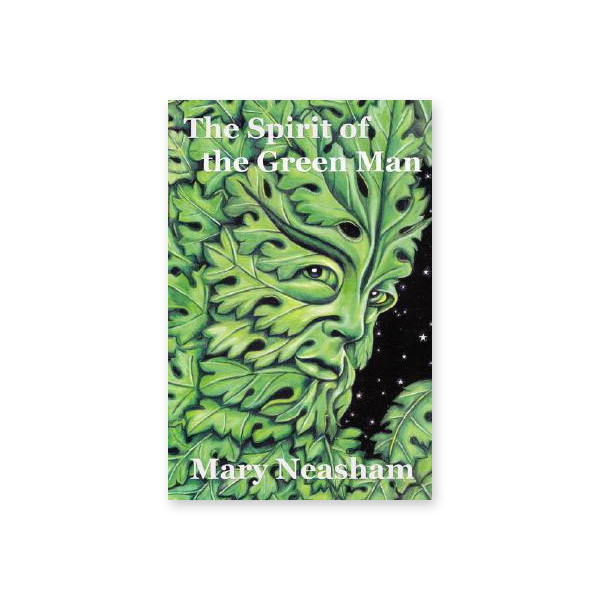 The reader is shown how to meet and interact with the spirit of The Green Man through practical work, green awareness, magic and meditation. 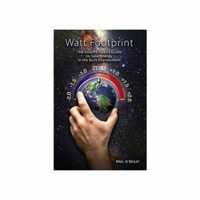 This book fulfils a contemporary need for oneness to the Greenwood and nature. The Spirit of the Green Man opens up a new understanding of this most potent of archetypes, The Green Man. Today, the need for connection to The Green Man has never been stronger. The pollution on our planet has rendered him, paradoxically, even more influential to the future of humankind. Though shrouded in mystery, he speaks directly to anyone who wants to hear him.